How February is already coming to its end is beyond me (and it even has an extra day!). Here are a couple things I’m currently obsessed with to start out the week. Gwyneth Paltrow in Tom Ford on the Oscars Red Carpet – She killed it. So chic and simple. You go Gwyn Paltrow! 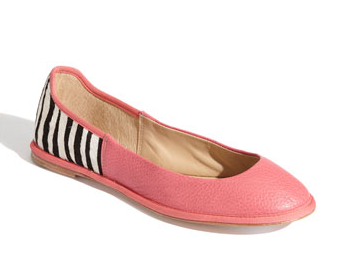 Diane von Furstenberg | Animal Print Flat – I’ve tried them on and they’re extremely comfortable. I can see these looking great with a summer dress or shorts. Peeled snacks – I’m a big fan of dried fruit and I love that these snacks have no added sugar. Mango is by far my favorite! 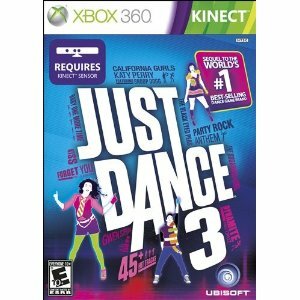 Just Dance 3 – After a long workday, nothing puts me in a better mood than 5-starring “Forget You”.